Looking for Rays? Dive Raja Ampat! Raja Ampat is famous for its rich marine biodiversity where 75% of the world’s marine species have been found. 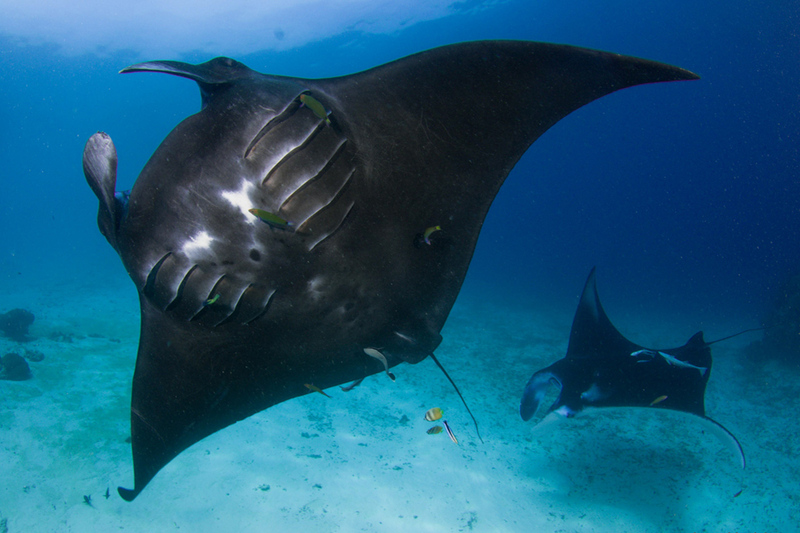 There are many species that divers hope to spot while diving in Raja Ampat, but rays are some of the most sought after.